Brides are my most regular client and after the trial has taken place then come the questions. The main question is skin and lip preparation until our next meeting on the wedding day. I can only imagine what lengths brides will go to before their day, I know what I will do before a night out… Water, skin treatments and maybe even a few days of strict dieting. I wanted to put a blog together featuring the best lip treatments on the market so here goes. A quick fix to take off any dry skin from your lips are wipes. Carefully rub the wipe along your lips with your finger and you will see and feel all the dry skin coming off. 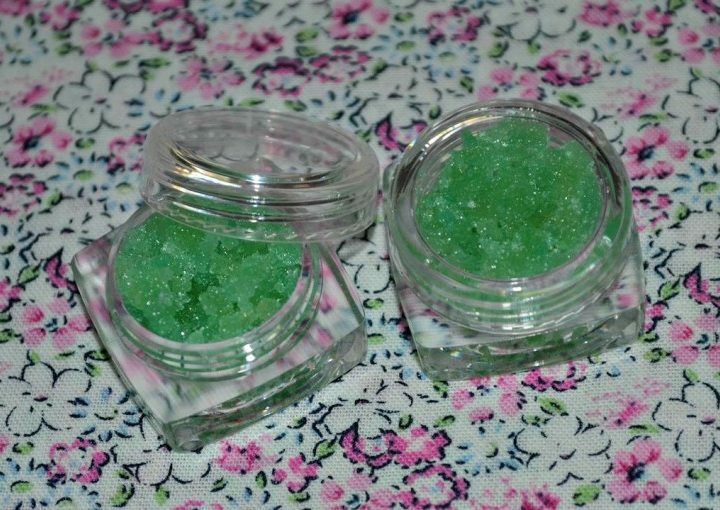 Exfoliating your lips is also another quick way of removing any dead skin. Carefully rubbing the brush on your lips again will leave your lips nice and soft and ready for lipstick. For anyone that suffers with cold sores this is THE perfect balm to be applying everyday before the wedding to keep the nasties away. The Liquorice balm can be purchased for £7.95 by calling 0844 7009975 or online at Skin Shop. Lucas Papaw is a product I also call a miracle treatment. If i ever have really sore lips this is what i go for straight away and my lips are back to normal for the next day. This is a must have for everyone. A really affordable everyday lip balm is from Lotil and can be picked up from independent pharmacies for £1.18. Khiels lip balm is another great everyday care for lips. Allow the balm to be absorbed into the lips and any surrounding skin for full effect. These are some of my top picks for fabulous soft lipstick-ready lips for every brides wedding day, now you have no excuses ladies!